Sad, but oh so true. One thing that a lot of people don’t know about me is that I have a master’s degree in Opera Performance. Yup, at one time, I was a budding opera singer. But after I failed to land one of the 5 paid positions in America for opera performers but did land venture capital for a software company, I decided to put aside my operatic aspirations. Nevertheless, I feel compelled to jump in on the current kerfluffle regarding reviewers commenting on women who dare to sing while fat. These are not troll fodder screen captured in the comments section. These are quotes taken from “professional music reviewers” in arguably respectable publications. While one of the reviews mentions in passing that the role is “gloriously sung” most of them focus exclusively on this performer’s looks. There is a lot of outrage over these reviews, which I share. There is also a fair amount of surprise that this sort of language is being used to describe singers in one of the most glorious art forms on the planet. Unfortunately surprise is something I cannot feel about that. 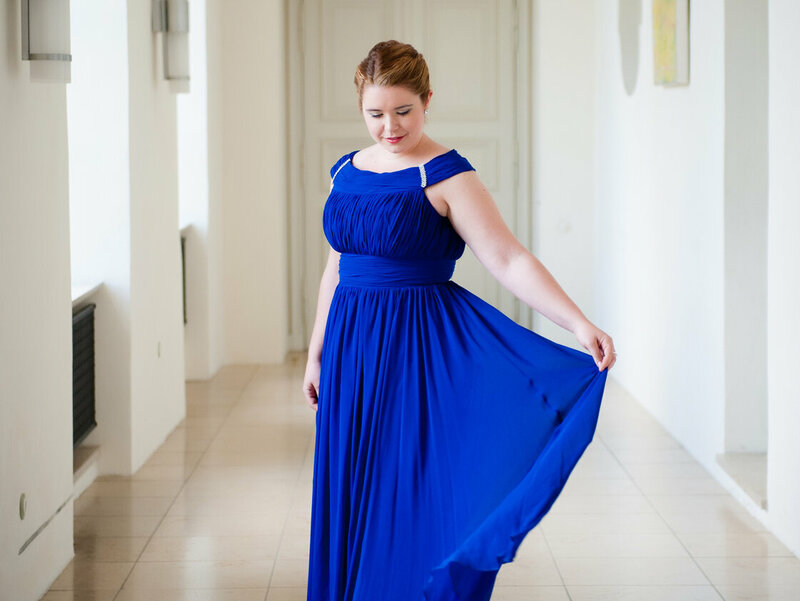 As a chubby, budding coloratura soprano, I was told at both the undergraduate and graduate level that I would never have an opera career unless I lost weight. Professors shared their tips for which Weight Watchers meetings I should attend along with my vocal and theater training. Because even twenty years ago, when I was in college, we in the biz knew that fat female opera singers were enduring caricatures but not successful performers. Some of us back then called it Kathleen Battle syndrome. She wasn’t much of a singer. She wasn’t bad, but she certainly was far from the best. Working with her was an absolute nightmare. But she made huge bank back then for two reasons–she knew how to build her fame by building scandal and keeping her name in the press and she looked great in a dress. No matter how great your singing voice, fail to look great in a dress and you might get the axe. I certainly remember singing sensation Deborah Voight’s triumphant review in the New York Times for her role in Ariadne auf Naxos by Richard Strauss. I also remember her getting fired by London’s Covent Garden because she “was not appropriate because of the costume that Ariadne was meant to wear in this production.” In other words, Deborah did not look good in the dress that was selected for the role, therefore Covent Garden would need to select another singer. Voight has since had weight loss surgery and is often heard “singing the praises” of this procedure. Naturally since her weight loss, many believe she looks better in a dress. And actually the whole issue of her weight loss has helped to stay in the press–helping her meet both requirements of “Kathleen Battle syndrome”. Naturally, her bookings have skyrocketed. And the desire for our divas to be thin is hardly new. Histrionic diva Maria Callas is well known for being stick thin. And rumor has it that she resorted to many drastic measures–including swallowing tapeworms to maintain her tiny waist. Gone are the days when a truly great soprano might hope to have a great dessert (Dame Nellie Melba) or a pasta dish (Luisa Tetrazzini) named after her. 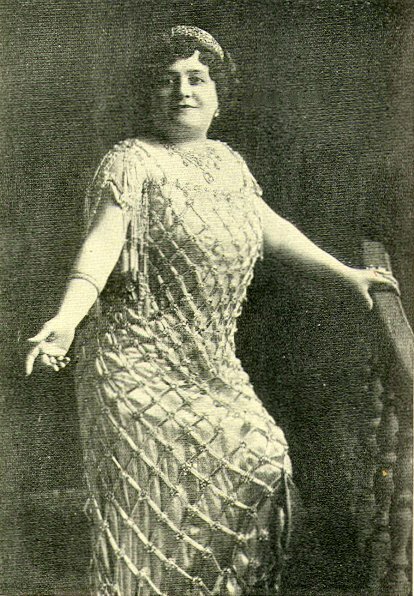 Luisa Tetrazzini was the only soprano that Caruso felt could match him in tone and volume. Too bad she’d be fired today for failing to look desirable in a dress. A husband won’t recognize his wife at a party if she’s wearing a tiny mask over her eyes. He can hold her hand, flirt with her for hours but not recognize her at all. Men return from war, disguise themselves with hats and very fake mustaches, call themselves “Albanians” and their girlfriends have no clue it’s them. In fact the girls fall for each other’s boyfriends and nobody is the wiser until the finale. An angry dwarf steals a ring and the world ends. Ends! A man turns into a swan. A man falls in love (for reals) with a mechanical doll. Are we dealing with an increasingly elitist art form that enforces male privilege and classism? Are we creating spectacle purely to allow rich people to wear designer gowns and reenforce their position as arbiters of culture? Are we proving yet again that even a woman who can sing for four hours in French and belt out high F’s night after night while wearing a corset and dancing in stiletto heels has no value unless she is also considered appropriately F#%$-able by aging frat boys? I am deeply grateful that I had an opportunity to study and perform opera. I still love singing very much. And I still do, publicly, every week. But thankfully, I no longer have to diet, wear a corset or worry about not being able to pay my heating bill because of how I look in a dress. I am The Fat Chick. And I have sung. Therefore this blog post has come to an end. See you at the curtain call. This entry was posted in Uncategorized and tagged Andrew Clark, Andrew Clements, Caruso, corset, deborah voight, fat, Financial Times, Glyndebourne, improbable, Kathleen Battle, London, Luisa Tetrazzini, Maria Callas, mezzo, Nellie Melba, Opera, plot, Richard Morrison, singer, singing, soprano, suspension of disbelief, Tara Erraught, The Guardian, the little black dress, The Times of London, weight loss surgery, Weight Watchers on May 23, 2014 by fatchicksings. I think that point about “you can accept ALL THIS OTHER STUFF, but you say that a non-waif in the role isn’t BELIEVABLE?” is key and should be harped on relentlessly. Back them into a corner and make them acknowledge how stupid they’re being. I love your perspective (and love that you share other gifts with us). It would be so fun to hear you sing! I had the distinct pleasure of watching Jeanette, the “budding coloratura soprano,” perform in college. I vividly remember (and can almost still hear!) Jeanette onstage at UW-Milwaukee. I was wowed by the power of her voice and so proud of my dear friend. 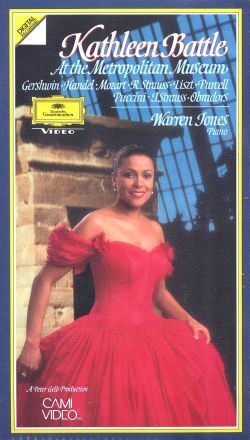 Jeanette, you taught me how to appreciate opera (not to mention how to pronounce Die Fledermaus!) and I’ll always be grateful. 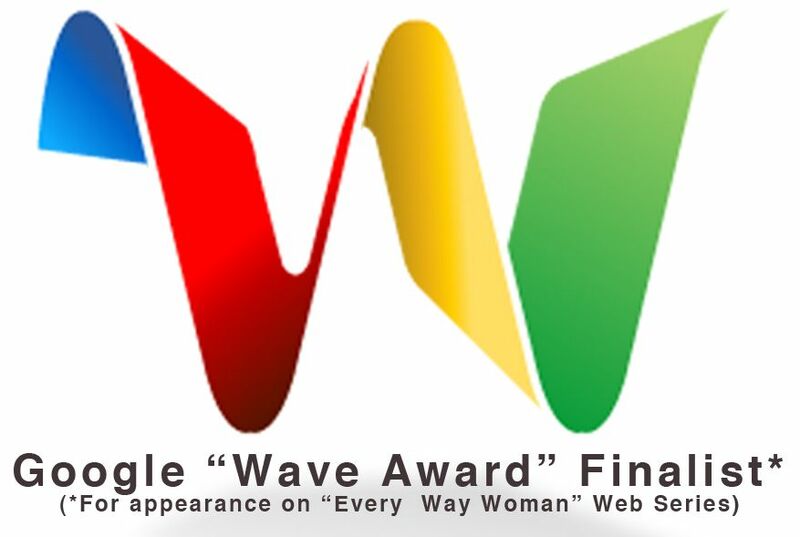 Thank you for this blog post. Thanks Kristin! And thanks as always for your unflagging support! And any time I can share “The Bat” I’m a happy girl. Honest to God, Jeanette – I could weep reading this. Because it’s my life story. I always thought I was the lone woman who had no self-control to lose weight for opera roles I desperately wanted to do – and I’m a Wagnerian, for crap’s sake!! I just … I thought I was alone. I am so thankful I am not. Thank you so much for sharing. Oh yes. Jane is one of my heroines! What a voice! My favorite opera singer of all is the incomparable Jane Eaglen. I got to see her in her U.S. debut with Seattle Opera. As Norma!!! (Incidentally, she was a last-minute replacement for Carol Vaness, who apparently just wasn’t up to the role.) I also saw her a few years later as Brunnhilde in a production of Siegfried at La Scala. She can sing the roof off an opera house and she is a big, beautiful woman with a big, beautiful voice. Though I have no doubt she too has faced more than her fair share of criticism over the years because of her weight… it’s deeply troubling that an art form I’ve always loved in part because it was one of precious few places where I could see women who look like me performing has become another bastion of “elitism and male privilege” as you so eloquently stated.